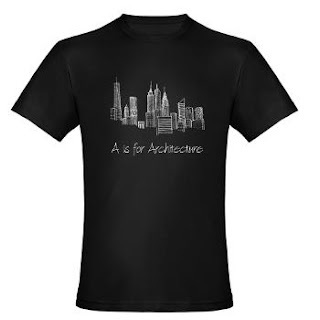 Welcome to the a for architecture store. 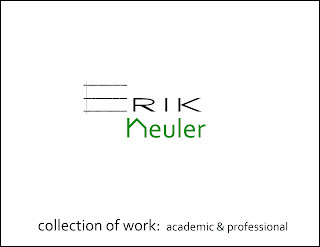 The items here are available for purchase via third party vendor and are subject to associated fees including shipping and taxes. 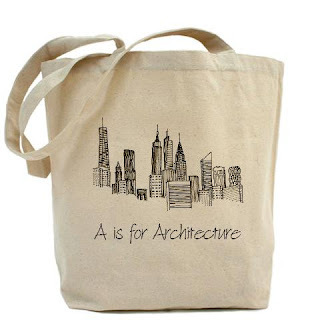 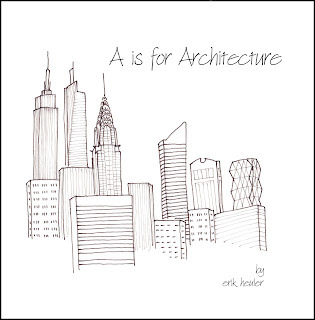 A is for Architecture Children's Book.